Flat irons are safe for damp hair, but even products marketed for use on wet hair shouldn't be used on sopping-wet tresses. Here's why. Picture the scene: it's Monday morning. You overslept, have a big day at work, and are dashing out the door with wet hair. Or maybe you've darted home from work for a quick shower before a date and need to style your hair pronto. Pop quiz: can you use a straightener while your hair is still wet? You can, of course. The hair police won't break down your door and stop you mid-straightening. But you may live to regret the decision. Straightening wet hair is a recipe for hair catastrophe. Here's why you shouldn't do it—and what you should do instead. The answer is simple: a straightener applies heat directly to your hair and at much higher temperatures than a blow-dryer does. Wet hair can quickly heat to scorching temperatures, burning and even breaking your hair. If you're lucky, you won't destroy your hair the first time. Persistent wet straightening, though, will inevitably damage your hair. This makes tresses harder to manage, producing more frizz and coarsening your hair's texture. 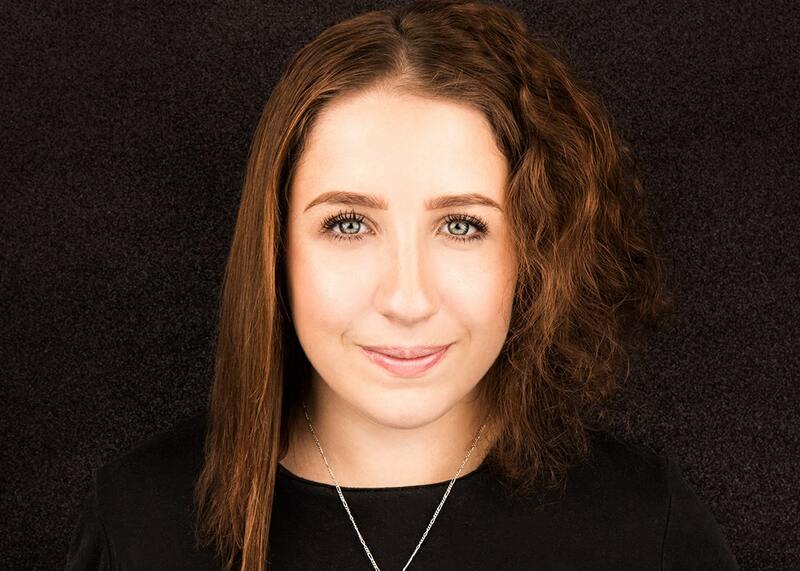 This can nurture a vicious cycle, encouraging you to more frequently and aggressively straighten your hair, producing more and more damage over time. If you're eager to save time, take heart: you can straighten damp hair. So how can you tell the difference between hair that's too wet to straighten and hair that's ready for a flat iron? If your hair feels cold to the touch, is dripping, or looks darker than it is when it's dry, it's still too wet. 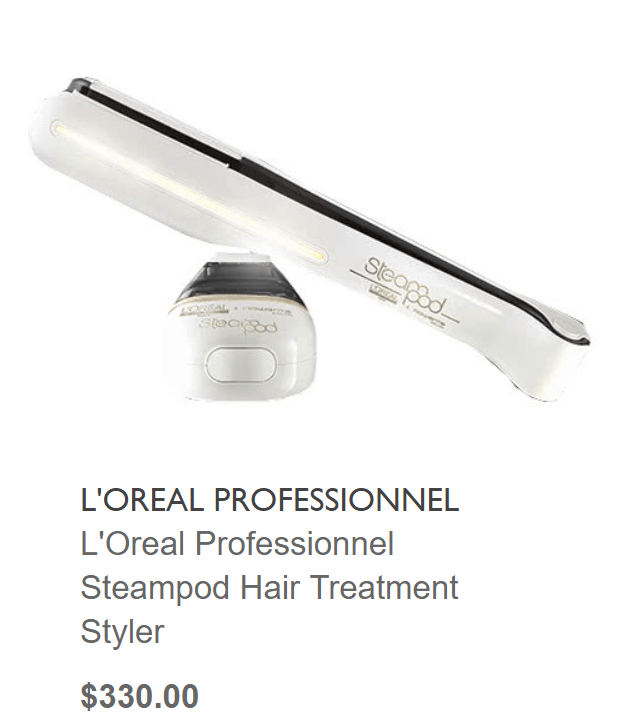 L'Oreal Professionnel Steampod Hair Treatment Styler works by allowing continous steam to slow through their hair while styling resulting in 50% smoother and 50% faster styling. Comb your hair with a wide-toothed comb when you get out of the shower or bath. Brushing can break strands, but a comb smooths your hair and removes some excess moisture. We like evo Roy Wide-Tooth Detangling Comb. After you comb your hair, gently blot it with a thick towel, starting at your crown and working your way to the ends. Aggressive towel-drying can break your hair and promote frizz, so don't rub. Shake your hair to promote volume and remove excess moisture. Try flipping your head upside down a few times, then shaking your hair from side to side. Use a high-quality conditioner each time you wash your hair. It might seem counterintuitive, but well-moisturised hair dries more quickly because it's not desperately clinging to the moisture from your shower. Neuma NeuMoisture Conditioner includes heat-protectant ingredients. For added moisture benefits, or if your hair is very dry and damaged, try a hair oil. Lighter formulations work best if you want your hair to dry quickly, since these products are easier for your hair to absorb. Check out Moroccanoil Original Oil Treatment Light. Perform the rest of your beauty rituals after your shower or bath, saving your hair for last. This gives it a few extra minutes to prepare for the flat iron. What's the Difference Between a Straightener and Flat Iron?